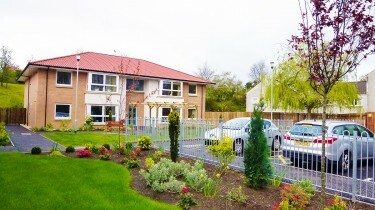 It was the official opening today of 12 new amenity houses for older people, with a landscaped garden courtyard setting. 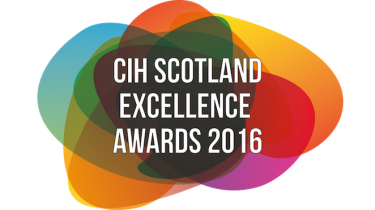 CIH Excellence Award for our autism-friendly development at Hallam House, Beeswing. 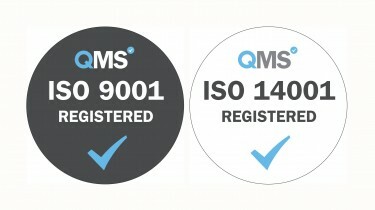 The practice is now ISO 9001 Quality Management and ISO 14001 Environmental Management Certified. 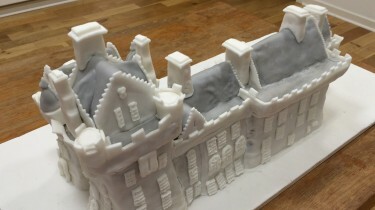 We baked an ornate cake of Brodick Castle, one of 53 cakes for the Festival of Architecture’s giant map of landmark buildings. 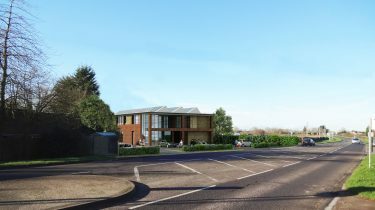 The Planning Inspectorate have granted Planning Permission on appeal for a new 124 place nursery school in Wendover. 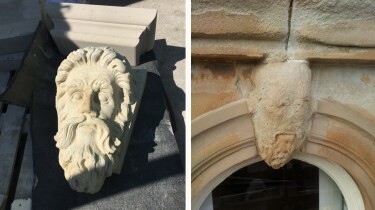 Ornately carved stone masks are replacing the badly eroded keystones at Irvine Townhouse, part of the new Leisure Centre. 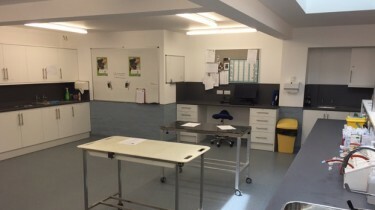 New Vet Surgery Extension in Lockerbie has been officially opened by Champion Jockey Sir A. P. McCoy. 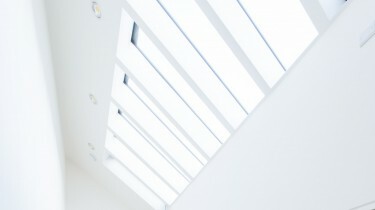 Architectural competition win for the design of a holiday getaway for the National Trust for Scotland. 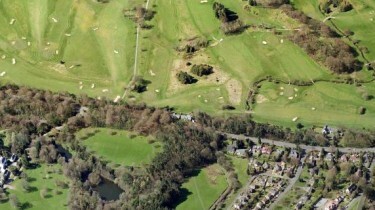 We have been appointed by South Ayrshire Council to design the new Visitor Arrival Hub for Belleisle Park in Ayr.